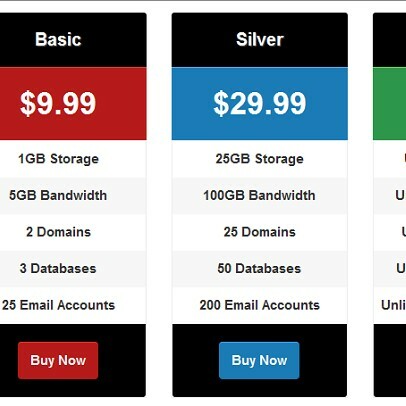 Pricing tables are a key component of your business that promotes your products and helps users choose between different services you have. Most modern commercial WordPress themes provide built in Pricing Tables. There are also plenty of free and commercial pricing table plugins for WordPress. This tutorial is intended to provide knowledge to WordPress developers on creating a plugin from scratch which enables customization in different projects.